Amira Elghawaby is a founding board member of the Canadian Anti-Hate Network, the Silk Road Institute and as an advisor to the Muslim Fellows in Toronto. 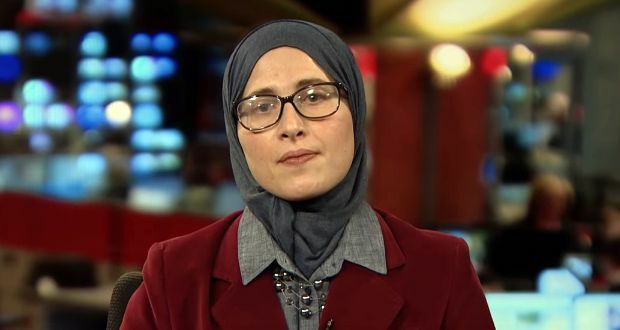 Between 2012 to the fall of 2017 Amira Elghawaby served as a human rights officer and later, as director of communications, at the National Council of Canadian Muslims (NCCM). She has written and produced stories and commentary for CBC Radio, the Ottawa Citizen, the Toronto Star, the Literary Review of Canada, and the Globe and Mail. The Islamic Party of Ontario is already causing a lot of unnecessary grief. One guy’s [Jawed Anwar] stupid idea gives haters more excuses to rally people against us – nobody needs this nonsense.